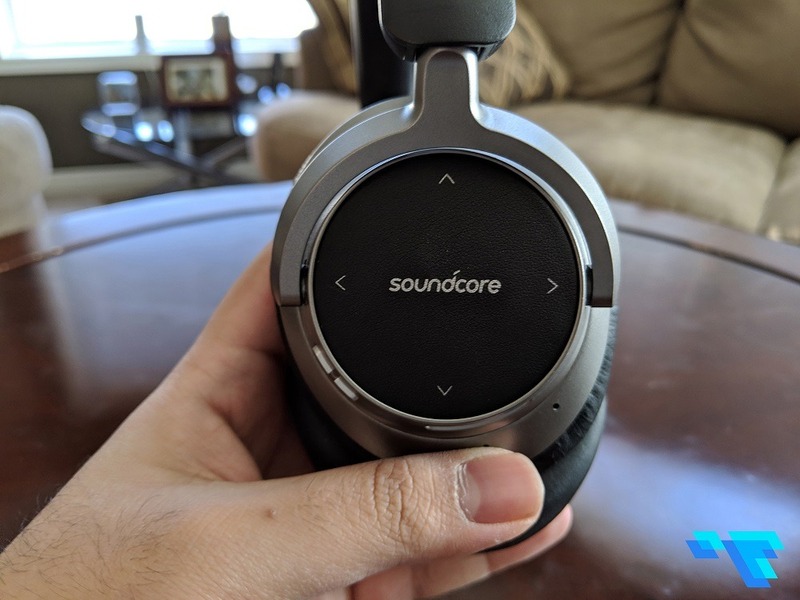 On first glance, the Soundcore Space NC look like other noise-cancelling headphones on the market today. The headphones are made from a mix of plastic and soft-touch materials. The ear cups have memory foam which makes wearing the headphones super comfortable, especially for long periods of time. The headband on the headphones can be adjusted. 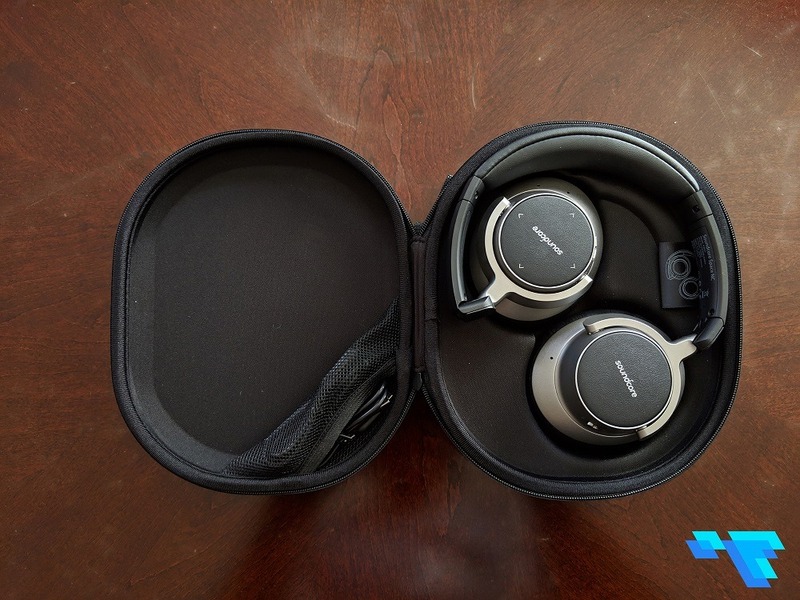 What’s even nicer is that the headphones can be folded and come with a travel case to make it easy when taking your Space NC on the go. The right side of the Space NC is where you’ll find the power button, answer/end calls button and also find a touchpad to control music playback and volume. The touchpad doesn’t work all the time, which can be frustrating when you just want to change songs. For example, the gesture to play/pause is just one tap but the Space NC’s touchpad doesn’t always register it and you sometimes have to tap multiple times to get it to work. The same occurs when swipe left or right to go to the next/previous song. 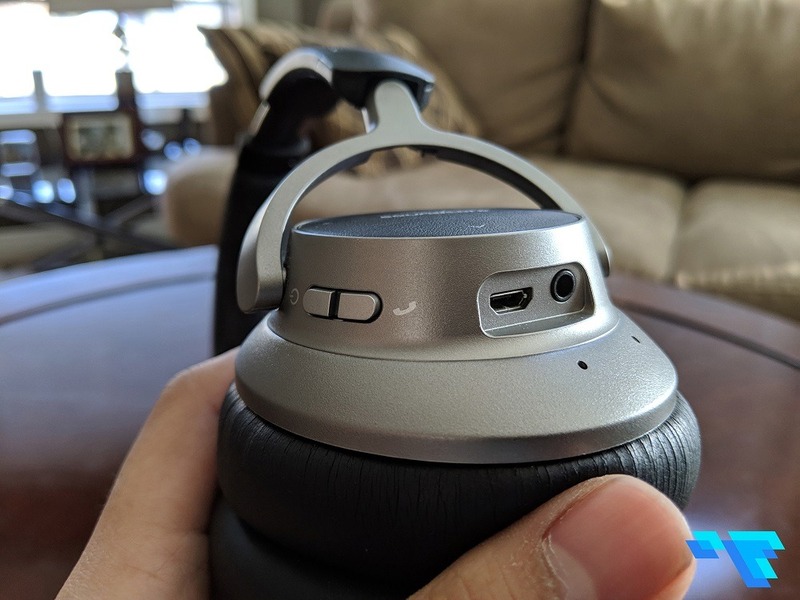 Connecting your device to the Space NC doesn’t require any special app to be able to pair it, just put the headphones in pairing mode and then go to the Bluetooth settings of your device and connect from there. Also, on the right side of the headphones is where you’ll find the 3.5mm audio jack and microUSB port. The left side of the headphones is where you’ll find a switch to turn on the Active Noise Cancellation. 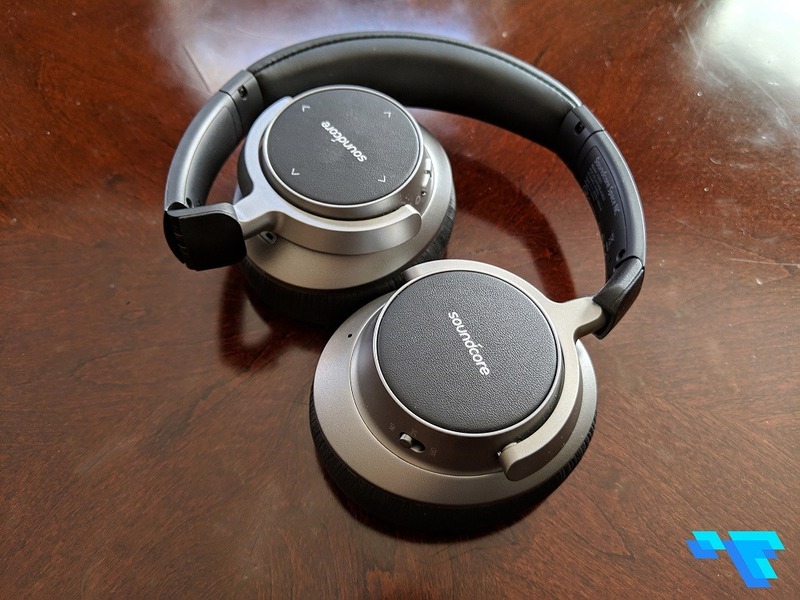 The Soundcore Space NC offers up to 25 hours of playtime with Wireless Active Noise Cancellation and up to 50 hours of Wired Noise Cancellation. The Soundcore Space NC headphones are available now for $99 CAD from Amazon.ca and Soundcore’s website. The Space NC headphones have 40 mm drivers which help deliver good sound when listening to music. Both the bass and treble on the headphones are at a respectable level but nothing mind-blowing. 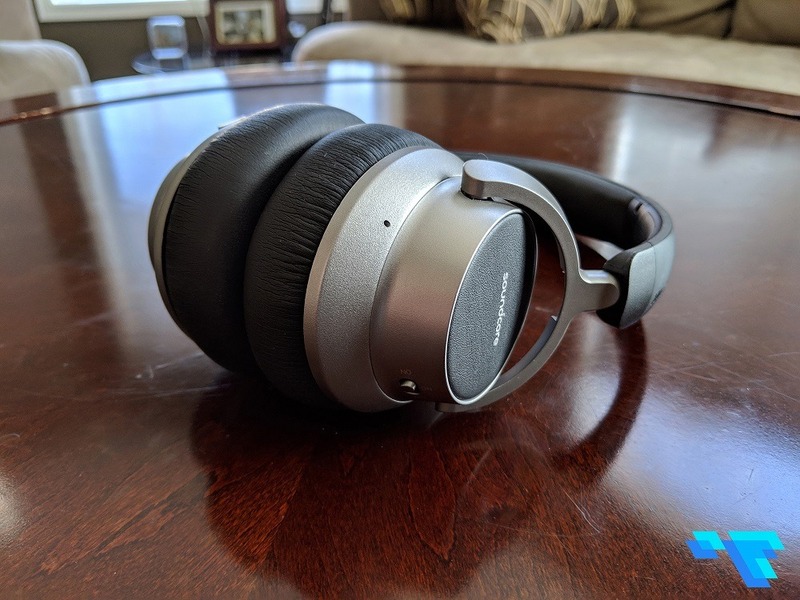 One thing to note is that the volume of the audio will seem kind of low, even when set to half-way, you’ll need to almost blast your music through the headphones to be able to hear your music. As mentioned earlier, there’s no companion app needed to use the headphones with your smartphone but it would be helpful if there was one, that way you could adjust some of the Space NC’s audio settings. 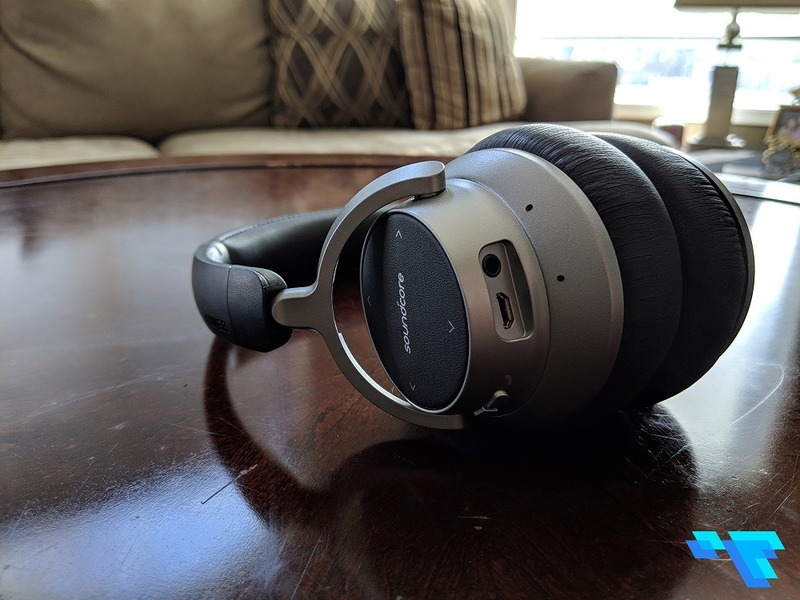 The Noise Cancellation on the Space NC isn’t like high-end wireless headphones like the Bose QC 35 II or Sony WH-1000XM3 but it will filter out some noise. You also have the option to enable Noise Cancellation when you’re plugged in via the aux cable. 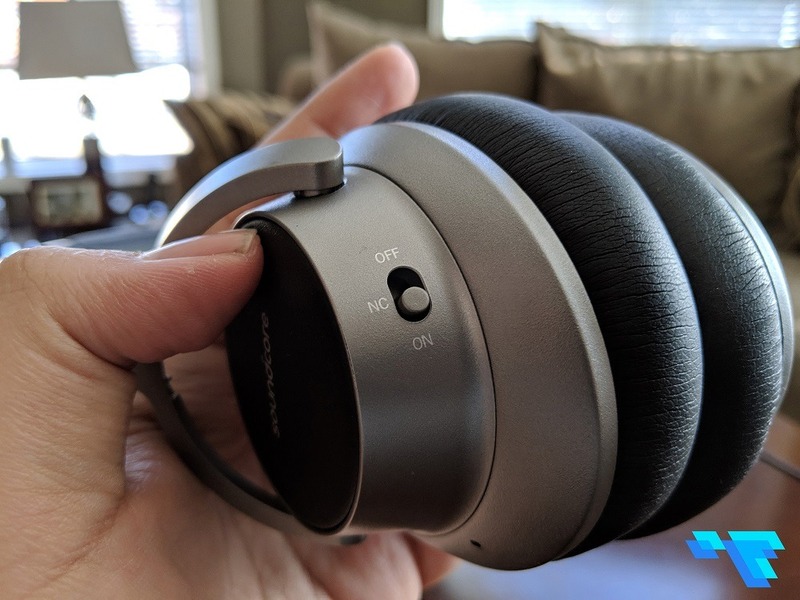 Overall, the Soundcore Space NC is a great pair of noise-cancelling headphones that is a cheaper alternative to other headphones on the market that cost 2x or 3x as much. Sachin is a talented and versatile writer with a passion for technology and loves to write about gaming, entertainment, tech and more. He started TheCanadianTechie back in 2012 to become the ultimate, independent source for tech enthusiasts or “techies”. You can find him on social media via @sachinbahal.